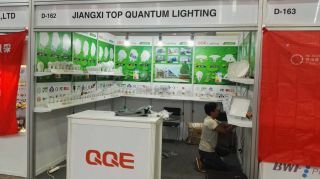 Jiangxi Top Quantum Lighting Tech. 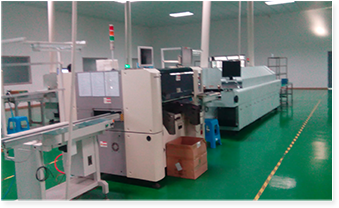 Co., Ltd is located in Ji’An city, Jiangxi Province, covering an area of 70,000 square meters and with standard modern workshop, has more than 300 employees. 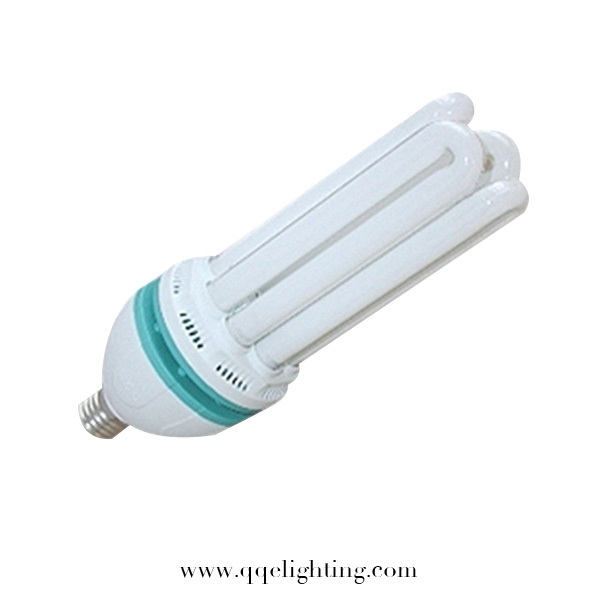 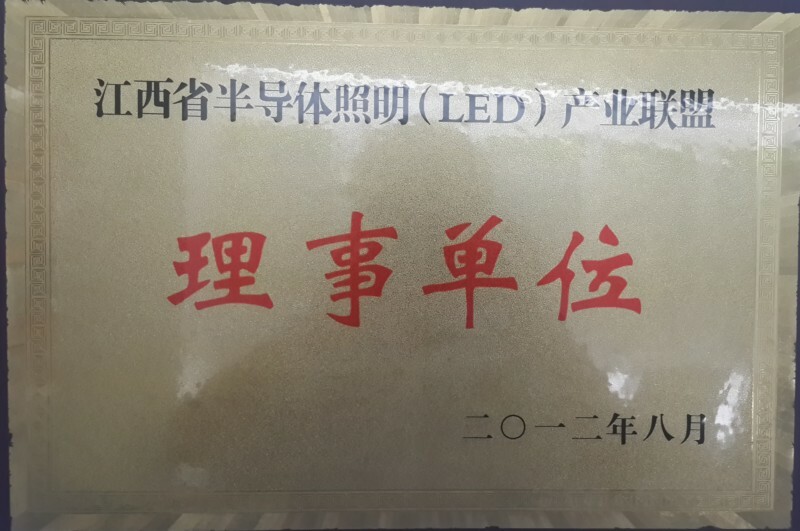 It’s a high-tech enterprise specializing in the production of LED lamps. 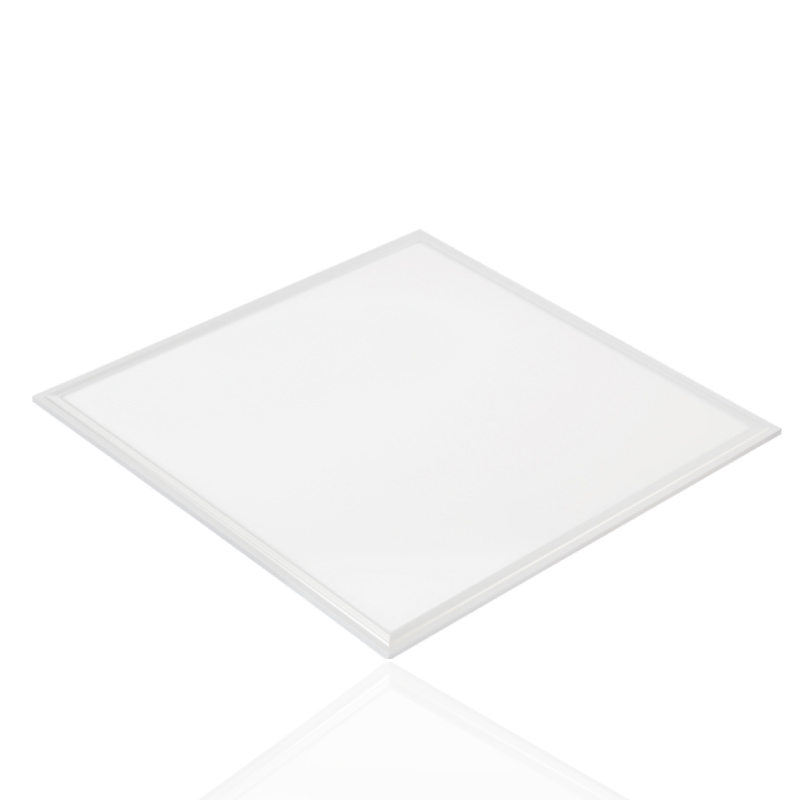 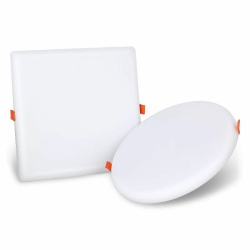 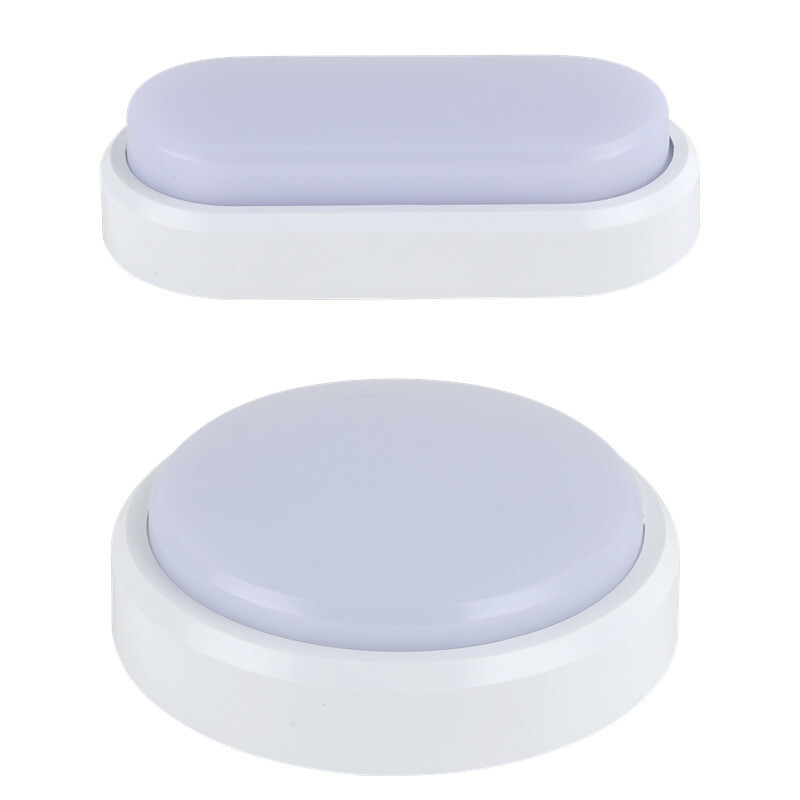 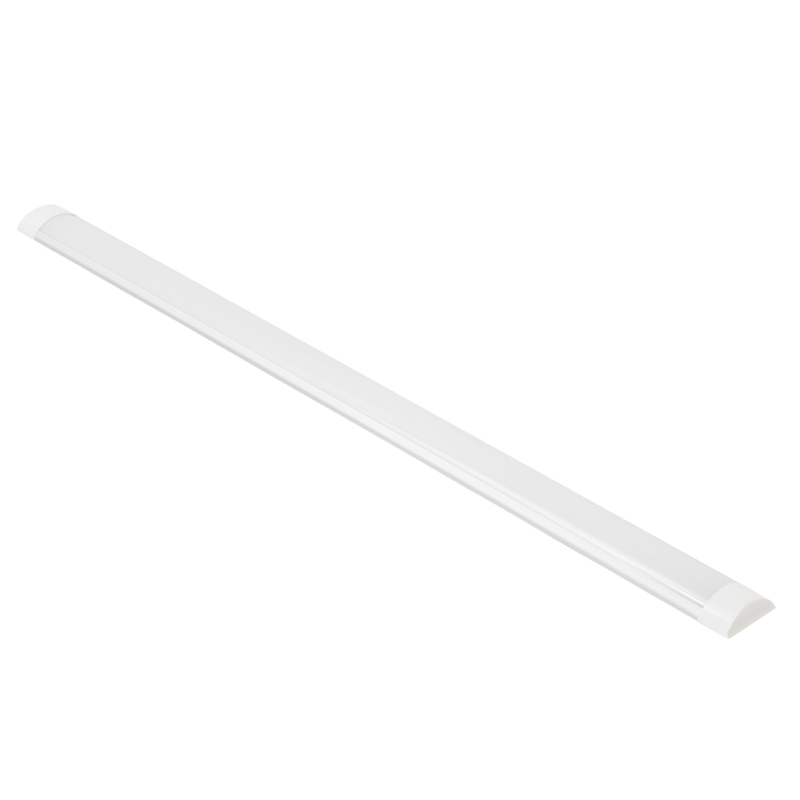 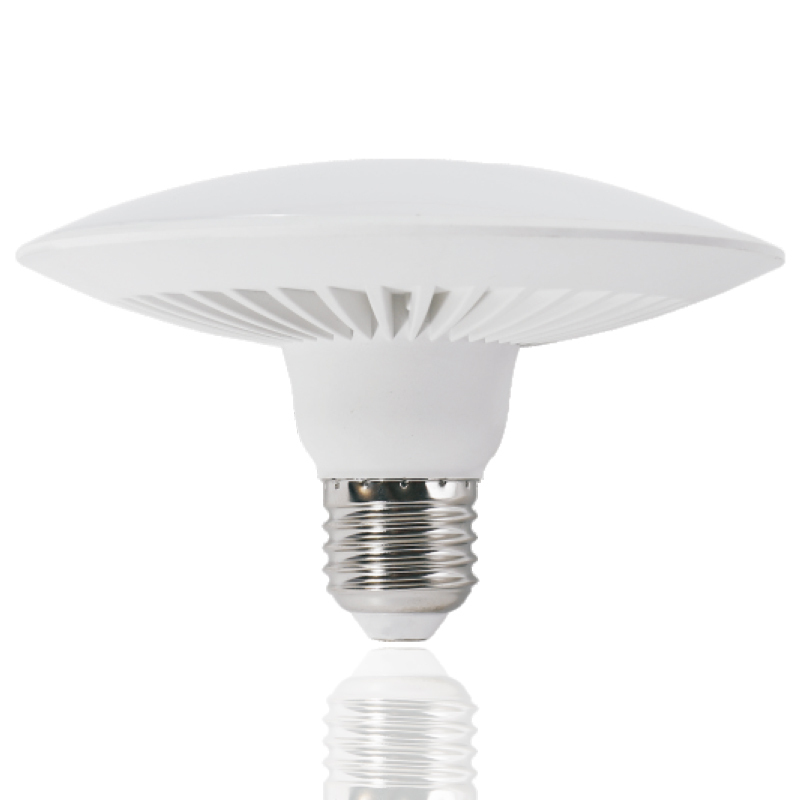 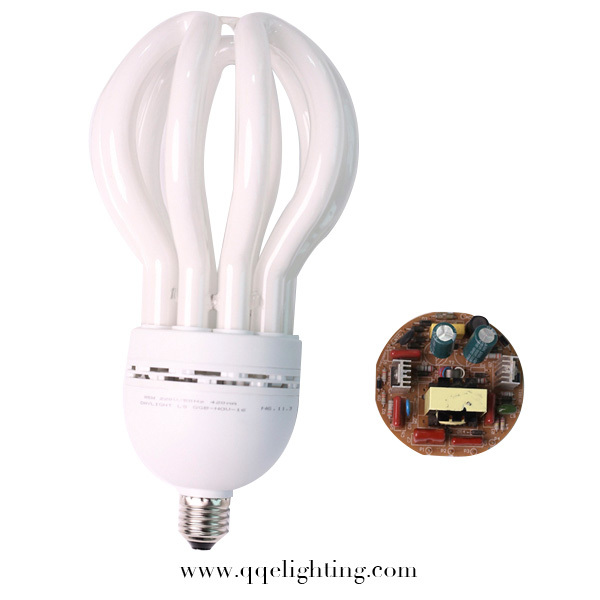 The products mainly include LED bulbs、panel lights、downlights、ceiling lights、LED intelligent sensor lamps and T8, etc. 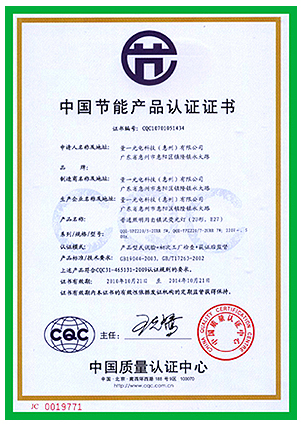 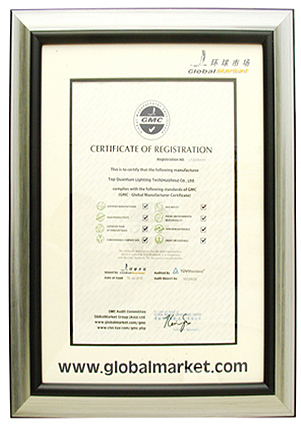 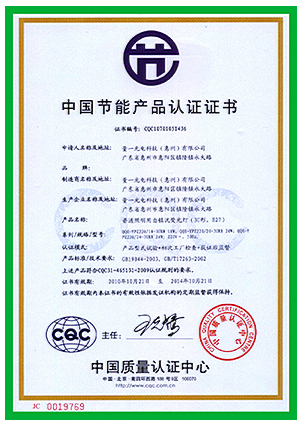 We have obtained more than 100 utility model and product appearance invention patents, as well as CE、ROHS、UL、3C、CQC、China Energy Conservation Certification,etc. 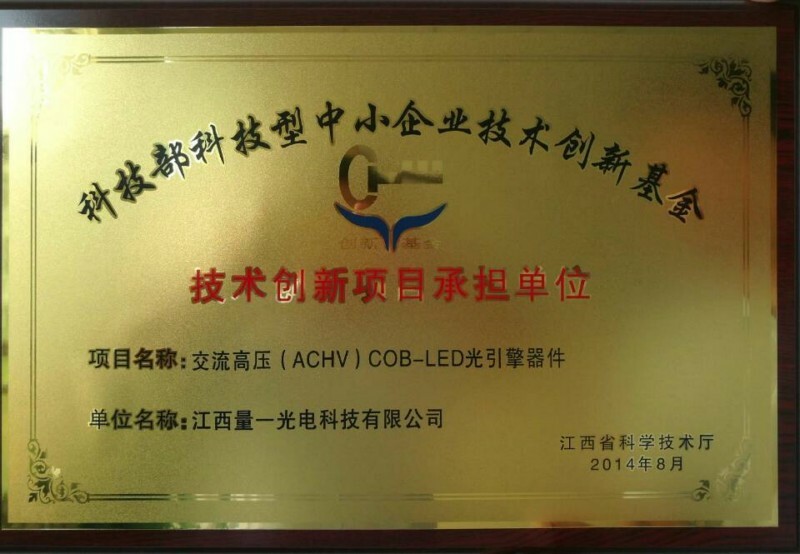 The company has established a provincial-level LED lighting component engineering technology research center and Jiangxi “overseas expert workstation”. 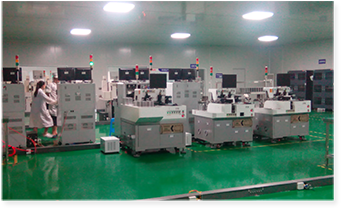 With advanced R&D, testing and production equipment, we have a team of young employees with exquisite skills, detailed division of labor and high cooperation, which fully guarantees the company's continuous technological innovation and high-standard technical services. 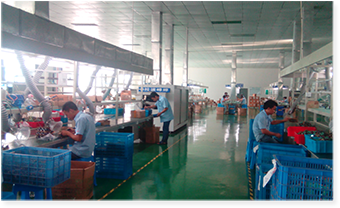 Our sales network covers domestic and overseas, including 30 branch offices and over 200 franchisers in China, and export to more than 20 countries covers Europe, Middle East, Southeast Asia area. 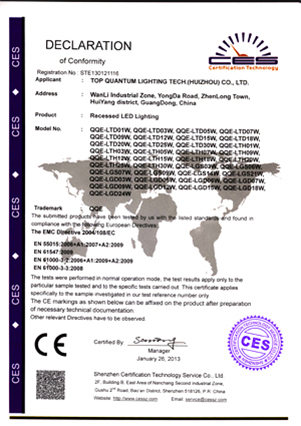 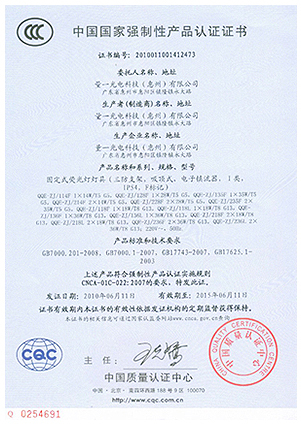 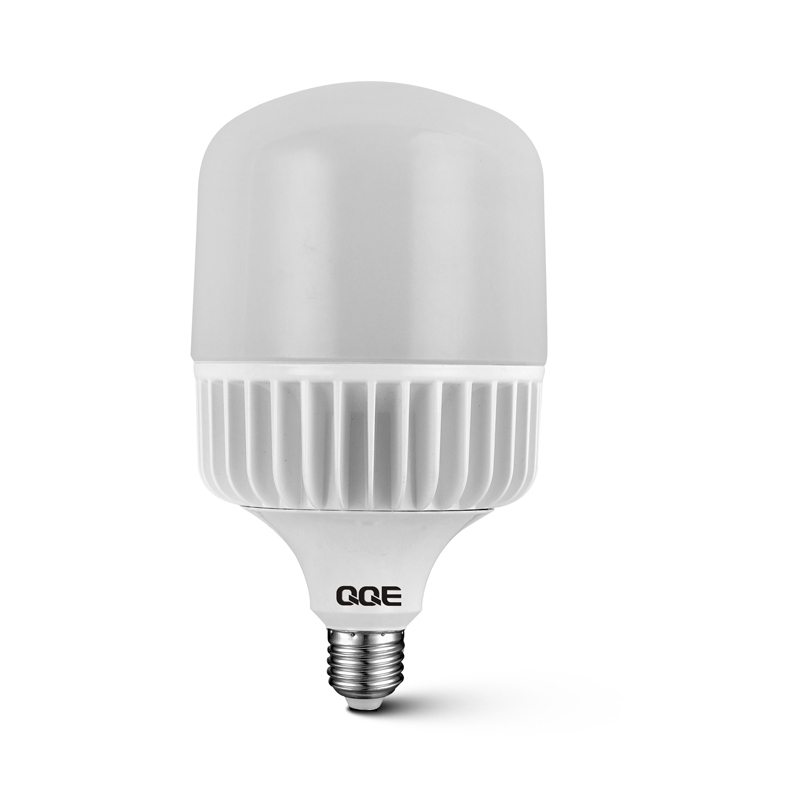 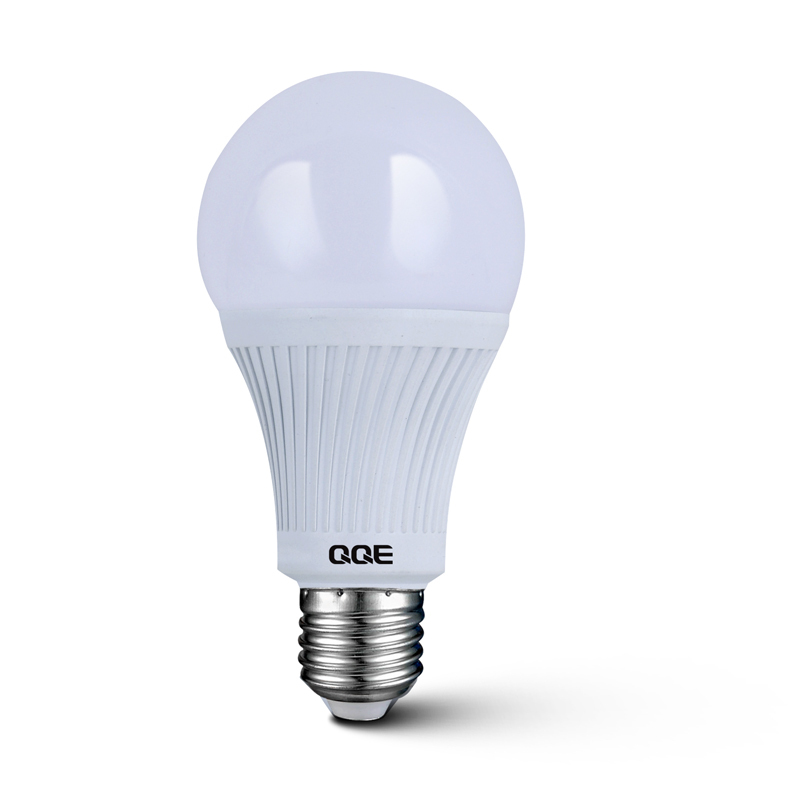 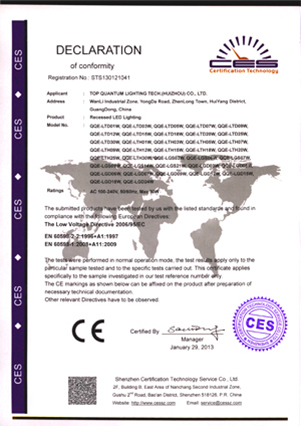 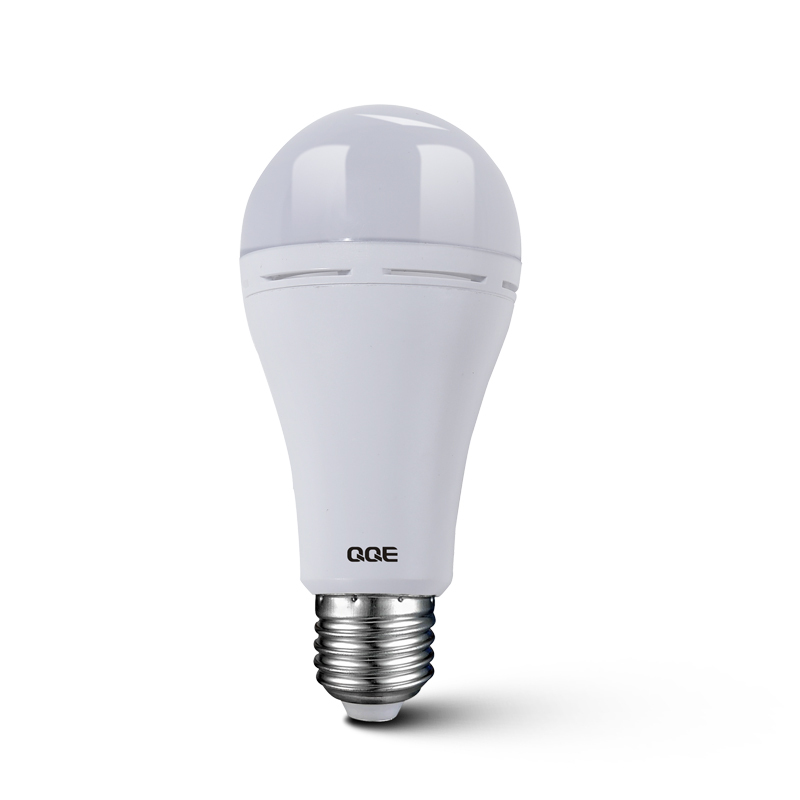 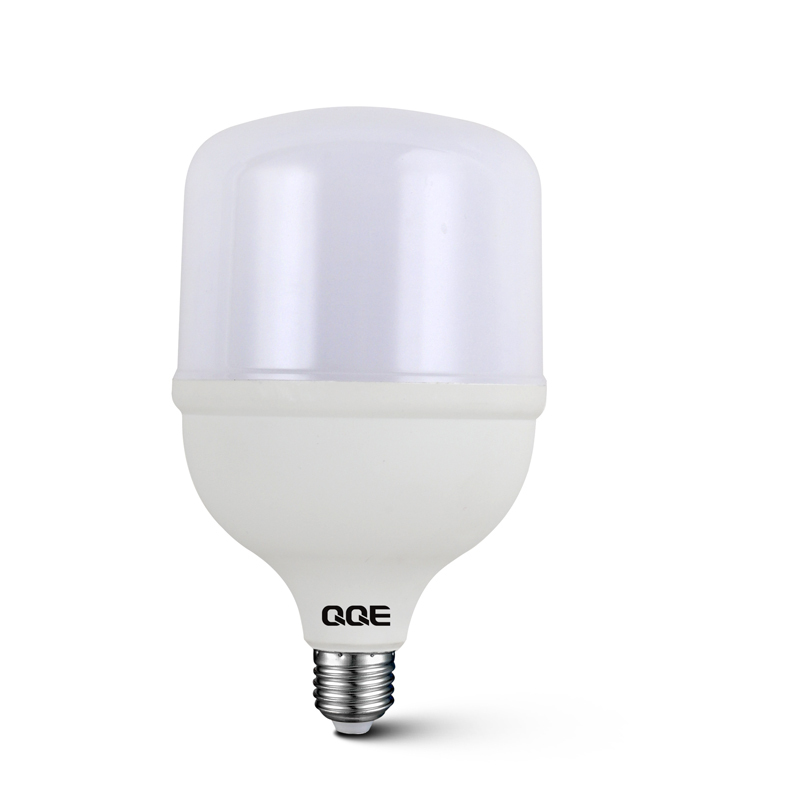 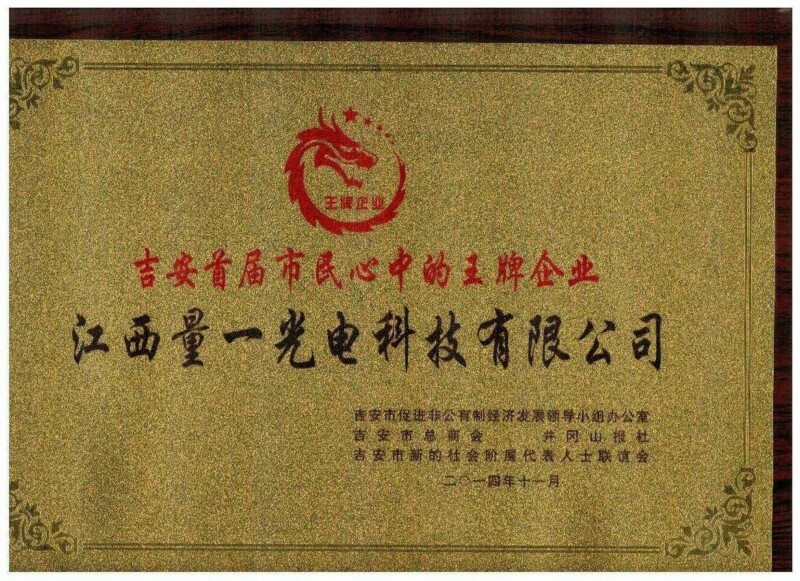 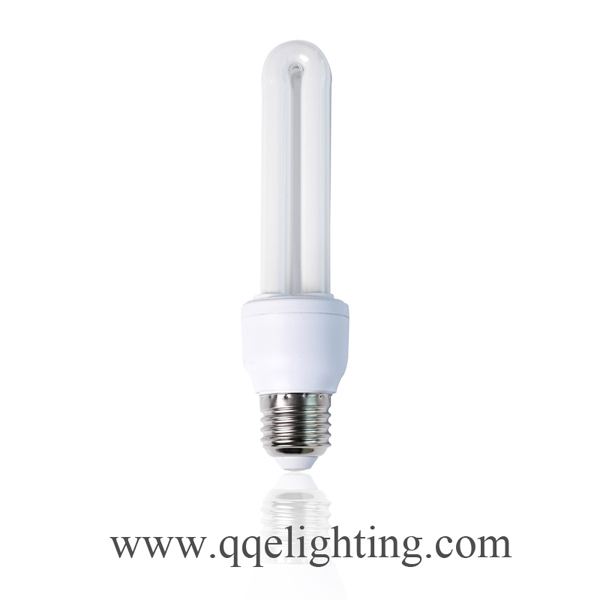 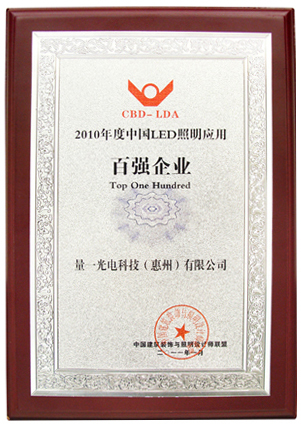 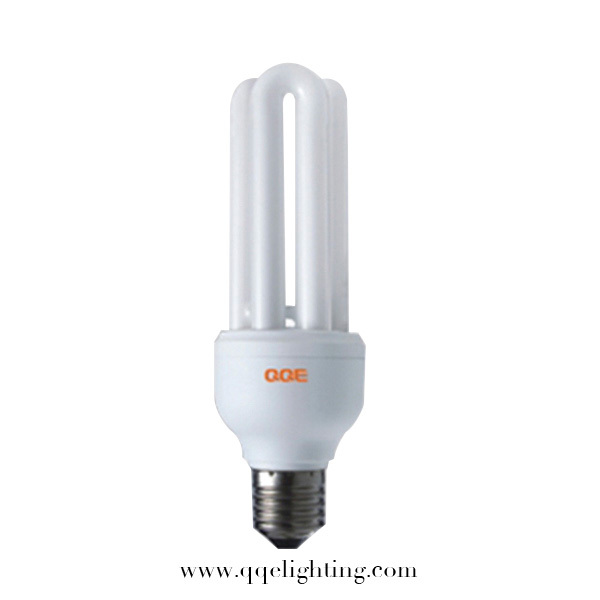 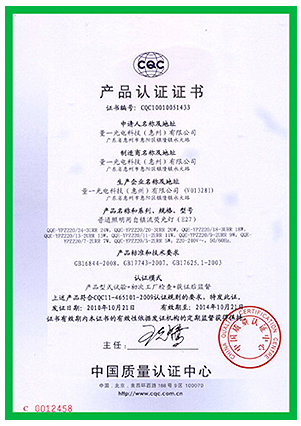 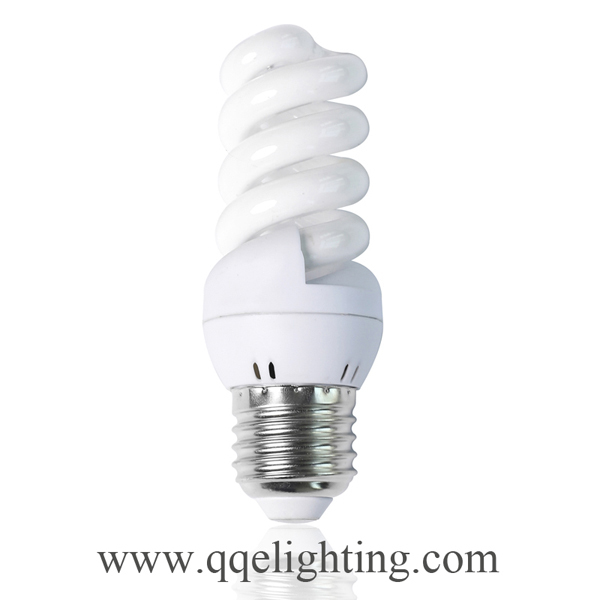 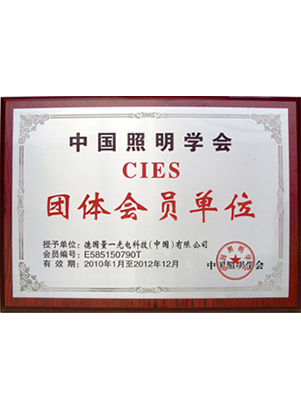 During the developing, QQE won plenty of awards from the government and industry associations, like “Top 100 China LED Lighting Application Companies in 2010” , “Top Potential LED Lighting Companies in China” ,“China High-tech Enterprises” ,“Companies of Specialized, Fine, Peculiar and New”, etc. 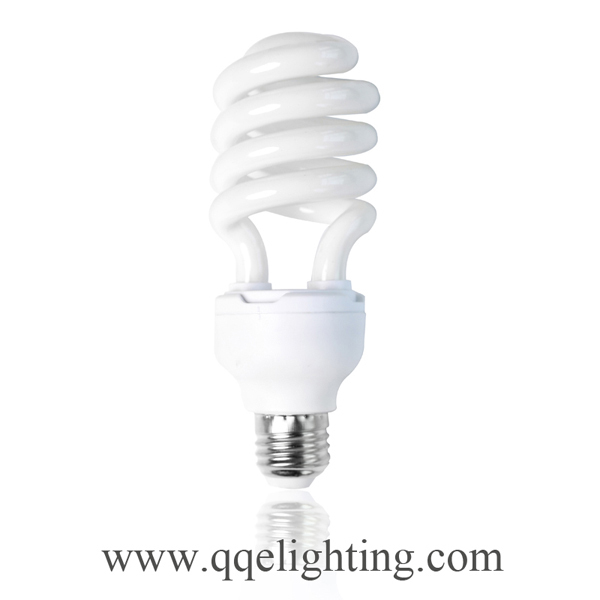 QQE will always dedicate itself and keep the commitment to provide the world healthy, natural, energy saving, high efficient lighting products as it’s top mission. 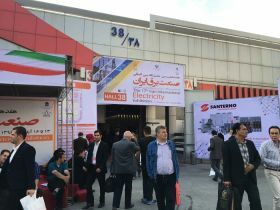 The 18th Iran International Electricity Exhibition was held on 2nd,Nov.2018-5th,Nov. 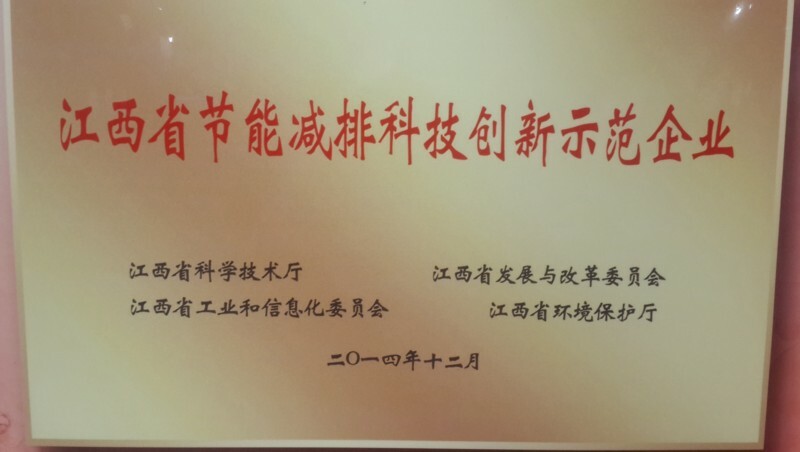 2018 .